This product qualifies for Autoship. What's this? Earn 28 Pharmacy Direct Rewards on this item. What's this? MEBO burn repair is 100% natural ointment, which assist the natural healing and repair of all burns, scalds and sunburn. 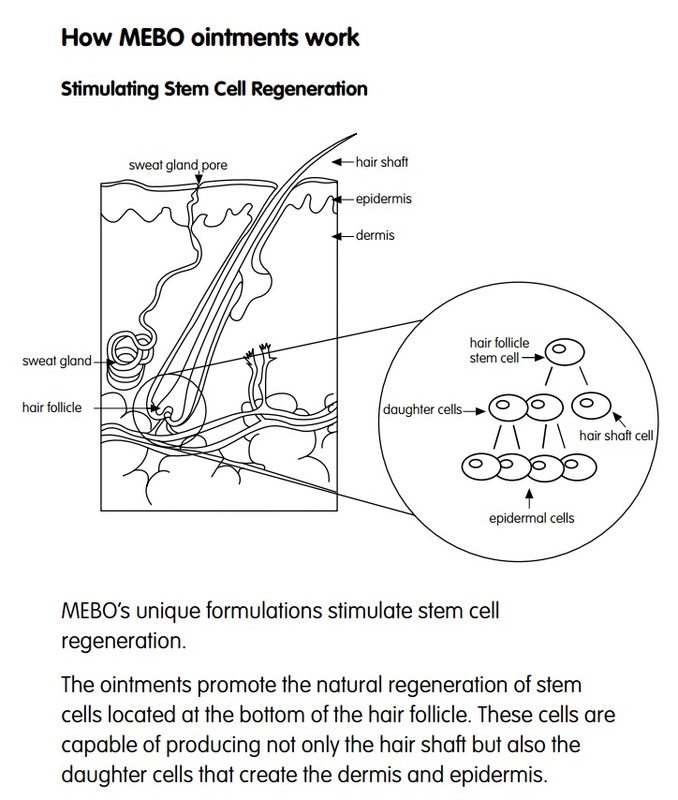 MEBO burn repair helps clear away toxic material and promotes the natural repair and regeneration of new skin. MEBO burn repair provides a cooling and soothing effect on the skin. MEBO burn repair is used in over 20,000 hospitals worldwide. Minor scalding and burns, including sunburn: Smear ointment to 1mm thickness over the burn as quickly as possible. Every 4-6 hours gently wipe off the residual ointment and reapply. Take care to avoid irritating the damaged skin. More serious burns: Smear ointment to a 2mm thickness. Carefully cut any blisters and discharge fluid. DO NOT remove affected tissue at this early stage. Every 4-6 hours gently wipe off the residual ointment and reapply. DO NOT use disinfectanct or water to clean the wound. Healing usually takes 6-7 days. Stop using if allergic or adverse reaction occurs. MEBO acne clear is one of a range or natural ointments from MEBO, which are used throughout the world.